Mrs. Ellen Jo Hennessey, age 73, passed away peacefully on Friday, February 1, 2019 at her residence surrounded by her loving family and under the care of Georgia Hospice Care. She was born in Morenci, Michigan on December 31, 1945 to the late Reverend Lawrence and Esther Fiser Throop. Mrs. Ellen had lived in Indiana for most of her life before moving to Glennville in 2008. She had spent her earlier years as a factory worker and later she delivered newspapers. 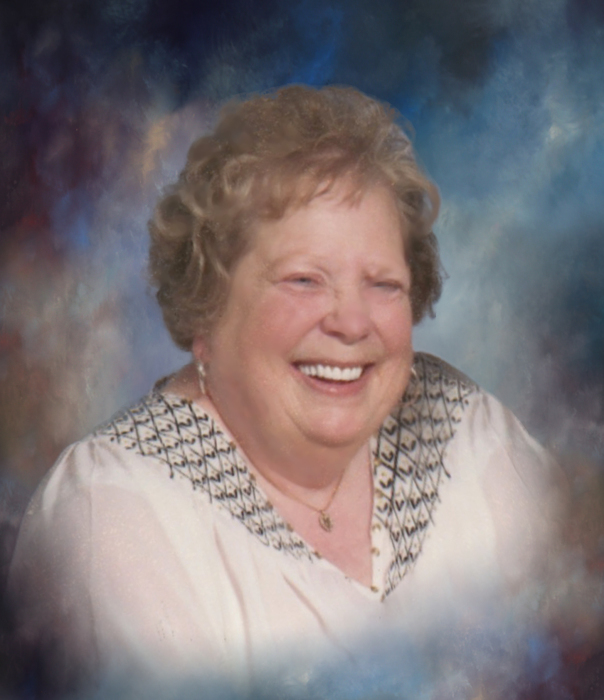 She was a member of United Bretheran Church and truly loved being a homemaker and caring for her husband and family. In her spare time, she enjoyed taking care of animals and going camping and fishing. She is survived by her husband of 52 years, Billy D. Hennessey of Glennville; son, James (Sandra) Hennessey of Glennville; grandchildren, Cecilia Hennessey of Alabama, Eric Olson, Ian Brown, Harvey Berry, Christianna Wright and Taylor Sapp all of Glennville; great-grandchildren, Payton Wright and Jaycee Wright both of Glennville. Family will receive friends beginning at 11:00am, Tuesday, February 5, 2019 with funeral services to follow at 12:00pm from the Chapel of Glennville Funeral Home with the Reverend Brad Pickren officiating. Interment will follow at the Georgia Veterans Memorial Cemetery. Glennville Funeral Home is serving the family of Mrs. Ellen Jo Hennessey.